As noted by usually-reliable KGI Securities analyst Ming-Chi Kuo, the long-awaited 4-inch iPhone SE will get a 12-megapixel camera. The expert also claims the phone will be equipped with an efficient A9 processor, NFC for Apple Pay and resemble the iPhone 5s introduced back in 2013 in terms of design. Kuo believes the new device will cost around $400-500 in the United States. 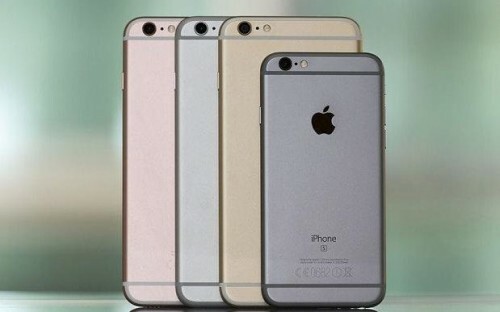 Apple is also expected to reduce the price of the iPhone 5s to boost sales and increase the popularity of the brand. The launch of the new phone and a 50% price cut on the iPhone 5s are expected to grow 4-inch iPhone shipments by 131% year-over-year to 37 million units in 2016. Currently, the iPhone 5s is being sold for $450. A 50% price cut would bring that down to $225. Apple will announce the 4-inch iPhone SE on March 15th. The device will reportedly go on sale on March 18th. Sources say Apple plans to make it available online and at its brick and mortar stores at the same time.